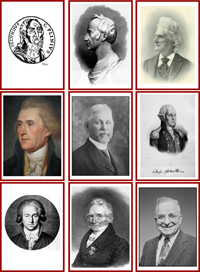 Download each of our trading card sets for free! 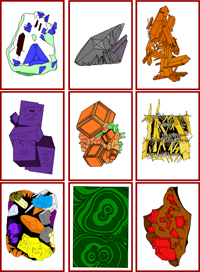 Simply print them, cut them out and trade with your friends! 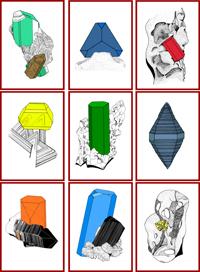 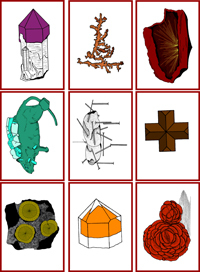 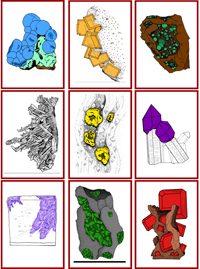 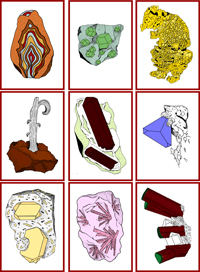 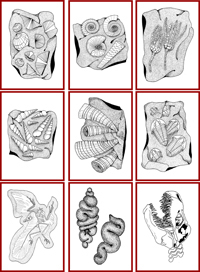 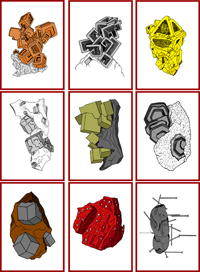 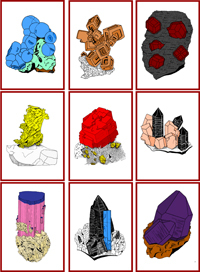 Click here to download a zip file containing all 9 mineral trading card sets.